Thank you for your support of the Great Conversation! 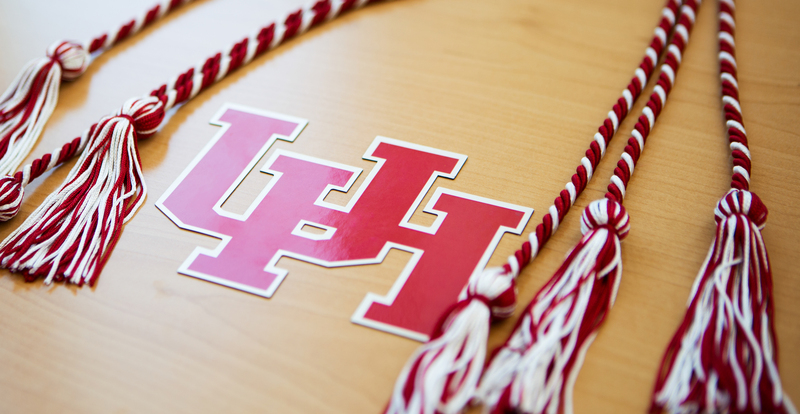 Keep up to date on Honors alumni events. 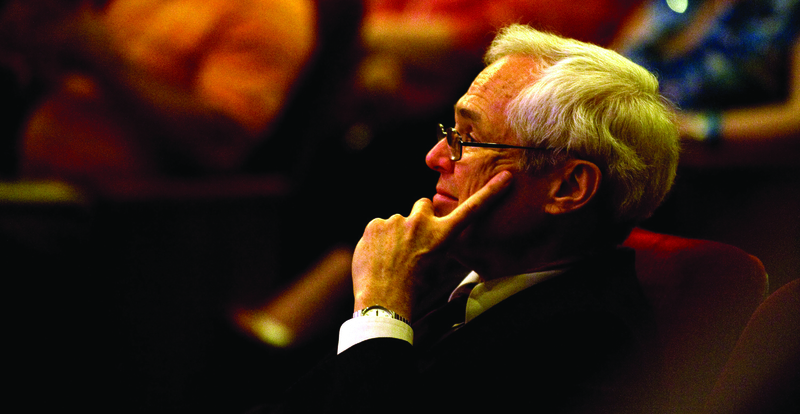 Help sustain Founding Dean Estess' legacy with a gift or by sharing your story. We want to hear how our alumni are doing! Share your updates and accomplishments by sending alumni notes for the next issue of areté. Not getting email from us? Be sure to subscribe and select Honors. The Honors College is expanding its alumni event offerings in 2019. Follow us on Facebook and LinkedIn or contact Mallory Chesser to learn about upcoming events. For information about giving to Honors, contact Hannah Barker.